Bucktrout House is located in Guernsey’s prime office district. 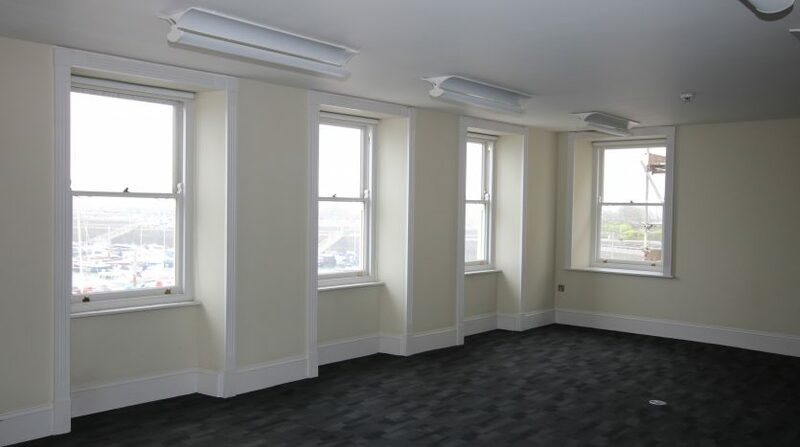 It is surrounded by Grade A office buildings including Glategny Court, Regency Court and Royal Bank Chambers. Glategny Esplanade is the main arterial route from St Peter Port to the North of the Island. The premises offer exceptional views of the QEII Marina and the islands of Herm and Sark. 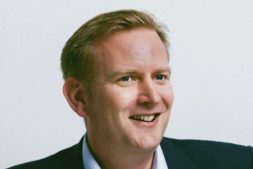 Surrounding occupiers include Collas Crill Investec, GFSC, KPMG, Butterfield, Deloitte, and IAG. Free public car parking is provided at Salerie corner or North Beach, both of which are a few minutes’ walk away. 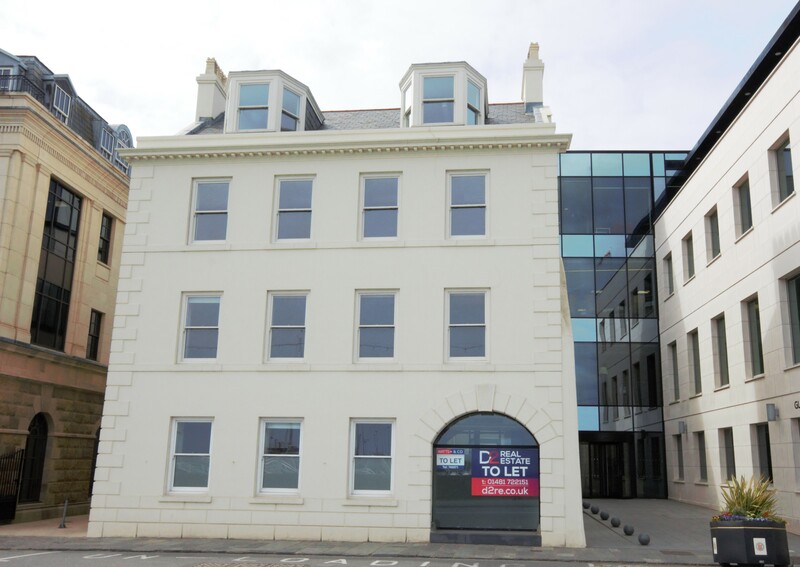 The property comprises a four storey period building which has been refurbished to provide modern office accommodation. The premises are available as a whole or on a suite by suite basis and benefit from well fitted kitchen and WC facilities and up to five secure underground car parking spaces on site. Internally, the property benefits from a modern Cat A specification including air conditioning, fully accessible raised flooring, suspended ceilings, recessed lighting and the specification is as one would expect for a property of this calibre. There are five car parking space which would be available if the building where let as a whole. 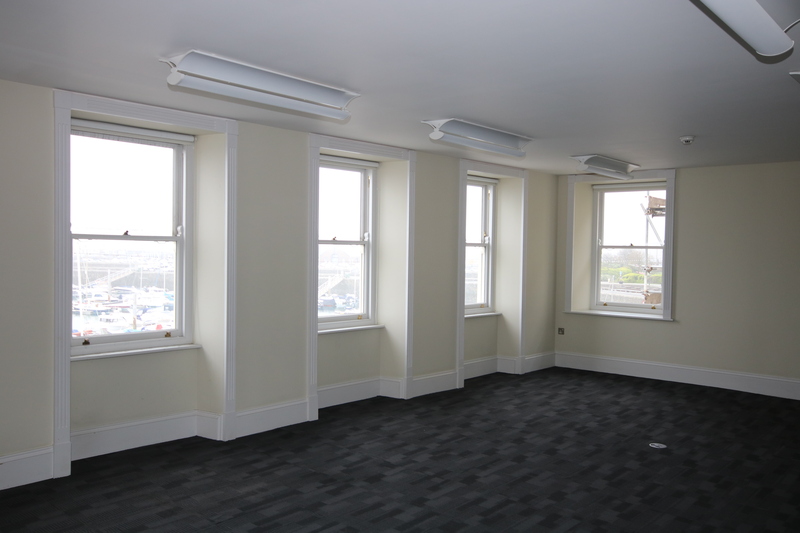 If the building is let on a suite by suite basis car parking may be available by negotiation. 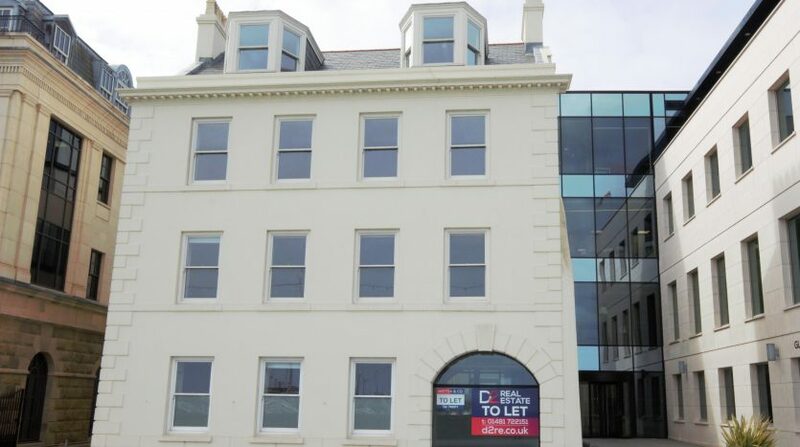 The premises are available as a whole or in part on a new FRI lease direct with the landlord. A service charge is levied, details of which are available on application.